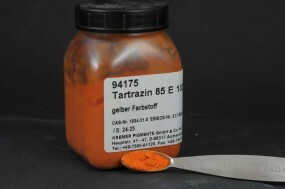 Tartrazine 85 | Synthetic Dyes, watersoluble | Dyes & Vegetable Color Paints | Kremer Pigments Inc.
S22: Do not breathe dust. 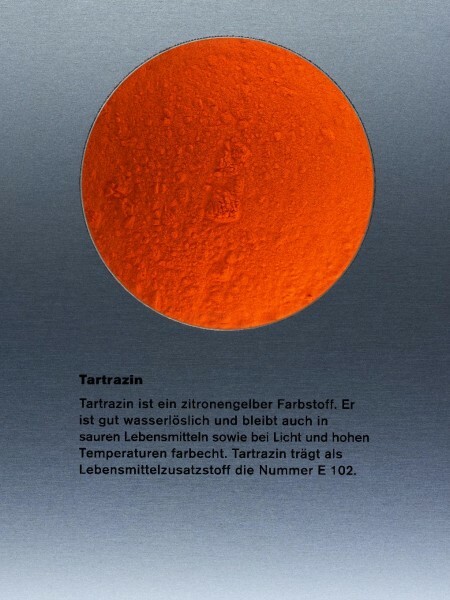 S45: If swallowed, seek medical advice immediately and show this container or label. 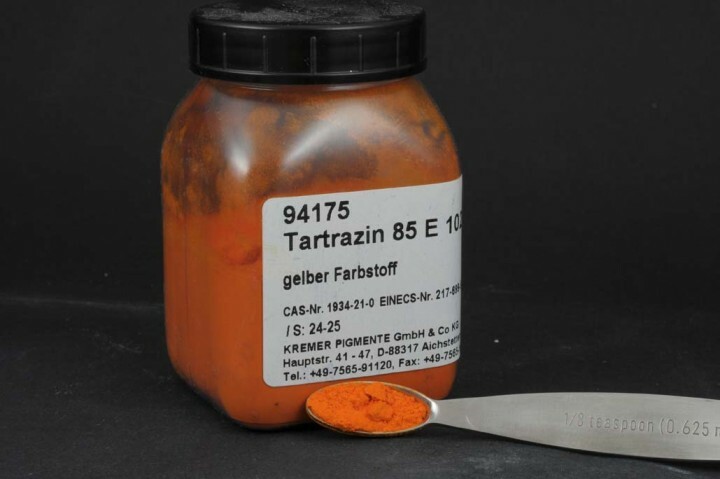 Customer evaluation for "Tartrazine 85"